Customized list of pre-qualified memory care communities in your area. Information & support from a local Senior Care Advisor. Service is 100% FREE! Browse listings complete with pictures, cost information, locations, nursing care reviews, and more. Request free information from communities of your choice at no cost or obligation to you. 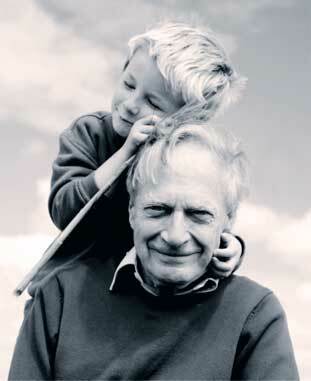 The original resource for Alzheimer’s Disease and Dementia caregivers since 1996. Contact LifeCall Medical Alert Systems, one of the leading providers of BOSCH in-home health care monitoring solutions for seniors and at-risk persons seeking to retain their independence and remain in their own homes.